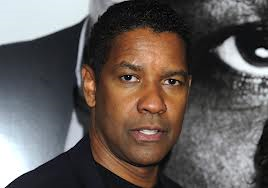 INSPIRATIONAL CORNER: Denzel Washington on "Dreams" and "Goals"
Welcome to the 'Inspirational Corner'!!! Because we receive so much noise in our life that does nothing to uplift us, I felt the need to start this inspirational corner on the site. As much as I am doing this for you (the readers) I'm doing it more for myself because I know test and trials come to make us strong. I hope you enjoy these little nuggets that I share. They uplifted me so I hope they uplift you as well. Megastar actor, Denzel Washington, was talking to a group of students about 'dreams' and 'goals'. One of the most powerful things he said was, "Dreams without goals, are just dreams."